The 2019 Inglis Australian Easter Yearling Sale was Huge for COOLMORE STUD’s First Season Sire VANCOUVER when he recorded the TOP PRICE for a First Season Sire in Australia when Lot 361 a Filly from Arcadia Dream was purchased by powerhouse Godolphin for $950,000. He also achieved high price sales of $600,000 and $550,000 over the two day sale. 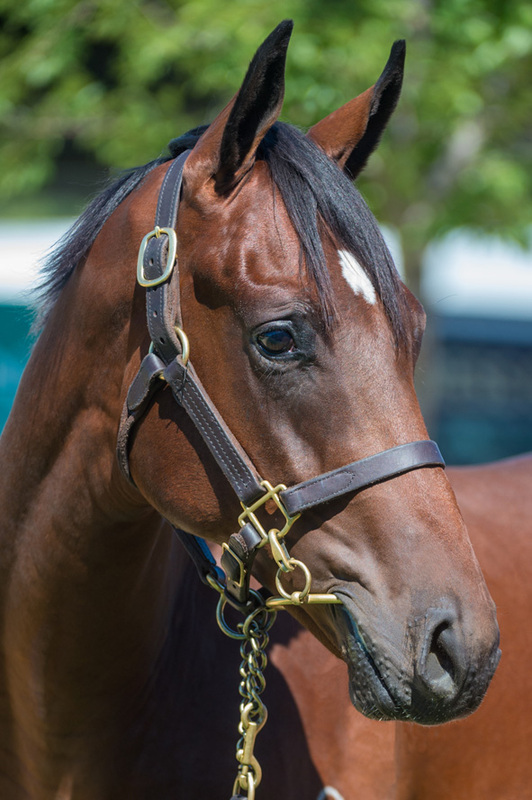 Prior to the Inglis Australian Easter Yearling Sale commencing, VANCOUVER was already leading First Crop Sire on Averages in Australia with 59 Yearlings having sold for an Average $153,135. In 2019 Vancouver has now realised Top Prices of: $950,000, $600,000, $550,000, $540,000, $400,000 (2), etc. Overall from 73 Yearlings to Sell at Auction, his Average has now increased to $184,383. Dynamic Syndications purchased a fantastic Colt by VANCOUVER x DANGLISSA GIRL at the Inglis Classic Sale and have given him to Gai and Adrian to train. Bred by leading thoroughbred nursery AQUIS FARM, they were so excited about the colt that they had bred, when they heard we were the buyer, they purchased 10% to race in co-ownership with us. It was the obvious horse for GAI and Adrian to train since GAI trained VANCOUVER to win the Golden Slipper and GAI trained Danglissa Girl’s own Dam DANGLISSA to be a Gr1 Winner along with close relations SWEET REDEMPTION to be a dual Gr3 Winner and this season’s 2yo Stakes Winner UNITE AND CONQUER. This high quality colt is athletic and well balanced with excellent size and scope and an easy flowing action hence why AQUIS FARM were so keen to remain involved. He certainly appears he will be an early 2yo and both his Sire and Dam were 2yo Winners. He is currently available with 5% shares at $9,400 inc GST and ALL COSTS out to 31 August. The way the sire has been in such demand by industry professionals as highlighted above, our colt represents sensational value. If you would like to know more give ADAM WATT a call at Dynamic Syndications on 02 9540 1511 or mobile 0409 464 378 and have a chat.